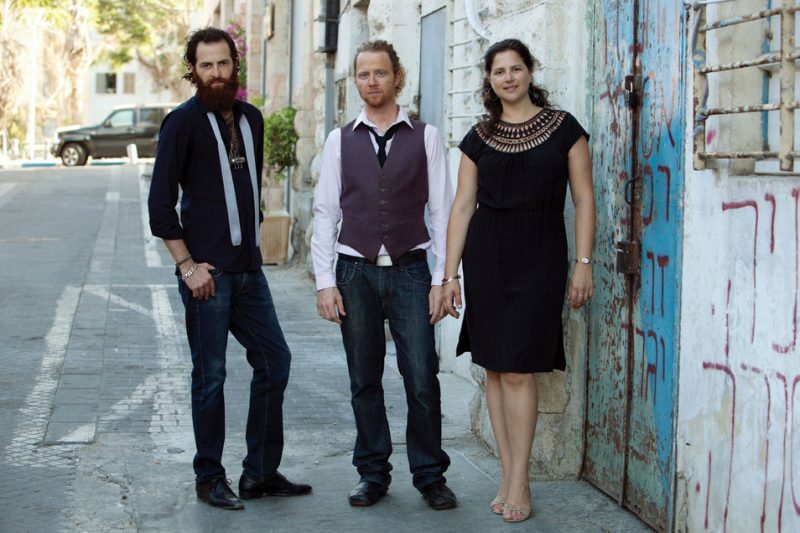 Trumpeter Avishai Cohen has emerged in the past decade as one of the rising stars of jazz. The brother of saxophonist/clarinetist Anat and saxophonist Yuval Cohen, he he attended the Berklee College of Music in the late ’90s and placed third in the 1997 Thelonious Monk Jazz Trumpet Competition, after which he began his career in earnest in New York City. 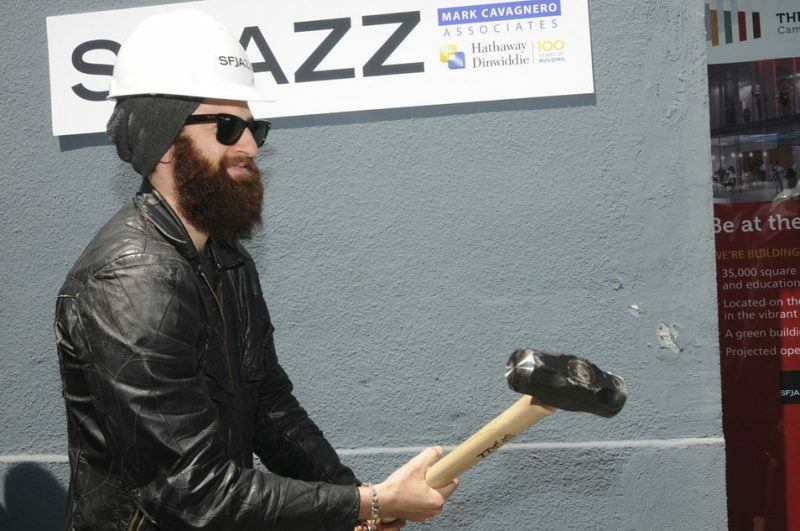 In 2011 he joined the SFJAZZ Collective. Cohen was touring behind his latest album, Triveni II (Anzic, 2012), when Marta Ramón caught up with him in Valencia, Spain, where he was performing with the bassist Omer Avital in a trio that was completed by Spanish drummer Iago Fernández. You understand music as a process, not as a product. In which part of the process are you right now? It’s a funny question because you cannot measure it according to which point you are at, like the beginning, the middle or the end, because it is endless. There is no point of reference. What I mean with this is that it is about the way, the road you take, the path that you are travelling. It is about how to do it, how to walk, basically. Your level of recognition increased around two years ago when you joined up with SFJAZZ Collective and also released Family, the third album by you and your siblings as the 3 Cohens. What do you think brought you to the front line of the international jazz scene? I see my career as a kind of slow burn. I mean, I do one thing, and then another thing… I used to get good reviews from my first album and life since then has been a slow burn. When I joined the SFJAZZ Collective, that’s another thing that helped, but I don’t feel like that there is something that made it. I don’t remember something specific. Being in the magazines might help, but I think it’s about doing a gig and another gig, a tour and another tour, playing with many people and doing my own things. Slow burn. You are considered a postmodern jazz trumpet player but you also have a strong link with the tradition. I like to swing; swinging hard is something that I like to do. And I am lucky because it is not an obvious thing for a white boy from Tel Aviv to speak that language because it is a very specific language. And I am lucky because I know it. I studied it a lot and I love it. So having the tradition is something that will always be in my playing, as far as what I play it is always about the context of the music. It’s something natural. I don’t try to put both together, it is something that comes out. What do you want from your music? Triveni II is the followup to Introducing Triveni (Anzic, 2010). Yes, it was recorded at the same session. As I finished recording I realized that I had enough material for two albums. On this CD we find again a mixture of your originals and a few standards, by Dizzy Gillespie, Ornette Coleman, Charles Mingus and others. Did you choose these covers for a special reason? Not at all; they are just tunes that I have played and that I like. For example, I love “Willow Weep For Me,” Louis Armstrong’s and Oscar Peterson’s version. But there is a special reason for Ornette Coleman’s ones, “Music News” and “Following the Sound.” Ornette taught me the songs. Yes, these are special for me because I went to his house and he taught me how to do music. Your studio sound seems very live. How do you get it? I like to record with no headphones, I like to feel it. I like to feel the drummer’s playing. I love the sound getting to me. You said once that there is more freedom with Triveni because there is not a harmonic instrument. Well, I can also be free when there is a piano player there but it is just because there are less people… Less opinions are good. Three opinions are interesting. You are going to record with Mark Turner’s band next month. Yeah. I love Mark Turner; something that he plays catches me like no one else. He’s a unique player, very soulful. He plays in a different way, he’s just smart. Some people try to play like him, but it is not about the style; you have to be the man, he is a special man. He is very inspiring to me, so it is always a challenge and an honor playing with him. Are you working on a personal project? Yes, I am. I am preparing something new with my sister Anat and my brother Yuval and I am also working on a new project, the Big Vicious, a quintet with two drummers, two guitars and me on the trumpet.